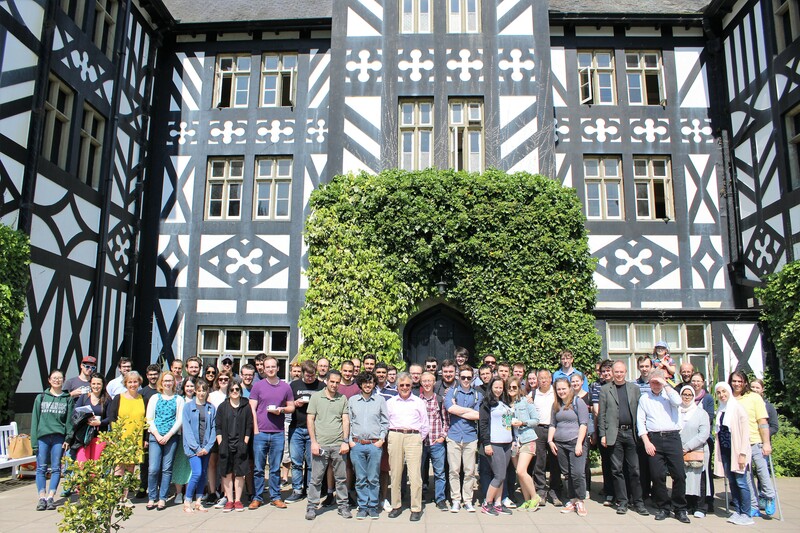 I organised the 2018 meeting of the Welsh Mathematical Colloquium at Gregynog Hall. This is the (now static) website for that meeting. The organisers of the Colloquium were Nick Gill and Francis Hunt (University of South Wales School of Mathematics). The Colloquium was supported by a London Mathematical Society (LMS) conference grant.